There's a New Manufacturer On The Market - Synergy Furniture Reviews! / There’s a New Manufacturer On The Market – Synergy Furniture Reviews! There’s a New Manufacturer On The Market – Synergy Furniture Reviews! 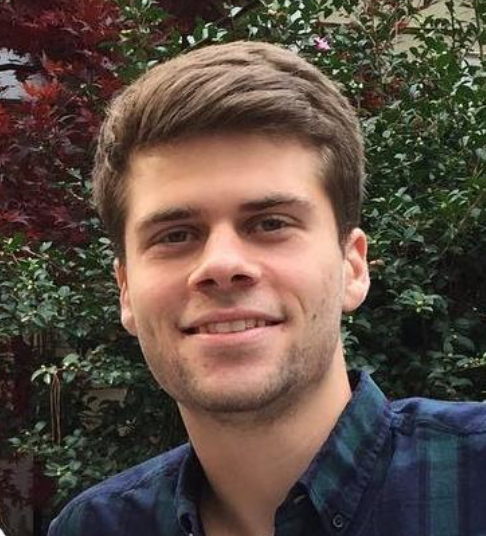 Last Updated March 27th 2019: Synergy furniture are a relatively new company which have made rapid progress both globally and within the U.S. They’re a supplier rather than a retailer and don’t sell directly, however they are providing mainstream retailers with affordable home furnishings. Synergy don’t have the long family history that a lot of furniture manufacturers have but they have worked hard to bring their expertise and innovation into your home through their products. After reading our Synergy furniture reviews page, you will learn all you need to know about their history, their types of products, their warranty, their furniture quality, and if their furniture is a good fit for you and your home! Synergy began in Okolona, Mississippi and are still based there. Synergy are a well built up furniture manufacturer, with a 75,000 square ft plant housing the whole process. Synergy keep the majority of their manufacturing within the U.S so they can ensure the quality of their products. By using modern techniques and quality material they’re able to produce cost effective furniture for the home. Synergy’s manufacturing, products and employees all embody their core values of speed, efficiency and a great price. They strive to give the best value to the customer by keeping the costs low but still making reliable pieces. These furniture pieces are similar to Smith Brothers in the sense of value for the cost. Synergy have positioned themselves within the most successful chains like DFS and costco. They’re now in thousands of homes and have made themselves a popular brand for low cost furniture. Synergy began with just one production line crafting cabinets and tables. They’ve quickly expanded and diversified, now creating hundreds of different products. All of Synergy’s products are designed to help and add value to your home, with their most popular lines being for bathroom and living room. While Synergy create hundreds of products they’re most well known for their sofas and reclining chairs. Synergy are committed to using the best materials and techniques to create the best furniture for your money. Synergy began with only stationary units, using a basic design to produce an affordable unit. They quickly expanded and now create some of the most popular reclining chairs around. While the designs are still fairly basic the construction quality is still high and the mechanisms used within are reliable. Synergy Sofas and chairs are built with hardwood frames for better durability. 1.8 density foam is used in the production and the cushions are dacron wrapped. All of this is to maximise the customer experience with a long lasting quality product. 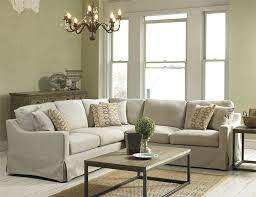 An essential and important piece for any home is the sofa for your living room. Synergy is catering for ordinary Americans who can’t afford to spend heavily on home furniture but still want to fit out their home. Synergy offer a range of different sofas to choose from, styles vary from traditional to more modern. Synergy sofas aren’t as timeless as some of their competitors and in fact the sofas are more classic but there are still a range of options to personalise your unit. When purchasing a Synergy sofa the sales rep will be able to help you with all the specifications so you can find the perfect fit for your home. When selecting your sofa you’ll have the choice of different fabrics and colours. Each of these give a unique look and feel to your sofa and It’s important to take your time to find what will fit your home. There are a range of different colours available so make sure you explore all of the options. For a more classic and stylish look there are also leather options available. These have the added benefit of being more durable and also being unique (because of slightly different staining for each). The leather option isn’t for everyone and doesn’t suit every home but brings a touch of class to a living room. 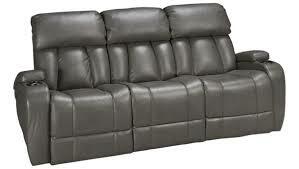 Be sure to check out the Synergy leather sofas for some of the best value leather sofas around. 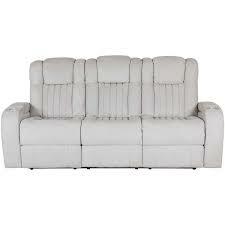 If you are looking for other leather sofas I suggest you take a look at our Palliser furniture reviews page. Synergy sofas are fairly budget, but that doesn’t mean they aren’t doing their job. Synergy have dedicated their time not only to the construction process but by developing more choices for the user. By selecting fabrics, colours and cushions you can design the sofa you’ve dreamed of, without that huge price tag. Synergy use mechanisms within certain units to allow them to recline. Recliners are some of the most popular units across America and globally, with reclining chairs being seen as the symbol of comfort. Synergy reclining chairs are built with the latest technology to provide your home with access to affordable reclining chairs and sofas. Synergy recliners also have a range of options, allowing you to choose the fabric and colour. Leather has traditionally been the most desired material on recliners and Synergy have various different colours with unique finishes. Synergy recliners are more basic than some of the competitors with less add ons and frills. However Synergy are still combining traditional and modern in their reclining chairs. If you are looking for a more advanced electric recliner that is good for your back, then look here. 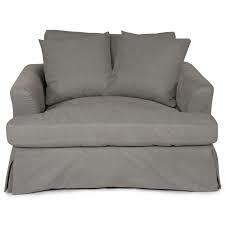 Synergy have a fairly limited choice of recliners but also offer reclining sofas, swivel chairs and bedchairs/sofas. All of these come with different style and design choices. Synergy really shows their edge in the price. 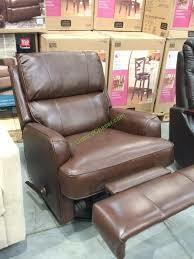 The recliners have some of the lowest prices on the market, and are available very quickly. Located in a range of store Synergy products are extremely accessible and easy to get hold of. If you are looking for more options for recliners I would suggest you take a look at our Franklin Furniture reviews because they are known for their recliners and they come in a wide range of prices as well! Before selecting any kind of home furnishing, that will sit prominently in your home for years, It’s worth spending some time looking through reviews. This gives you a better idea of who you’re dealing with and what you’re buying. Synergy offer a wide range of products and so there are a wide range of reviews available online. The majority of Synergy customers seem pleased with their product, quoting the low price they paid and happy with the value. However there are some less than pleased customers. I bought a sofa and loves eat on Thursday 02/06/14 and must have sat on the loves eat for about 3 hours at max. The right side loves eat is already sinking! I looked below and the springs that hold it up are tilted to one side when sitting on it! Common criticisms refer to incidents of poor quality products which are broken after very limited use. Now mistakes do happen but Synergy is a budget brand and their products shouldn’t be expected to last as long as some of the higher end products. That being said most of the furniture seems to be defect free for the customer, our advice is to thoroughly check any furniture as soon as you get it and report any problems quickly to your supplier. Always go through the warranty with your sales agent so you know exactly what is and isn’t covered. Synergy offer a fairly standard warranty on their household furniture. All frames, springs and mechanisms are covered for 3 years, cushions and fabrics are covered for 1 year. This covers all defects in workmanship and materials but does not cover wear and tear. If in doubt make sure you find out before purchasing. Synergy’s warranty shows they are willing to stand behind their products and can give you some confidence in the product you’re purchasing. So how does Synergy furniture compare to the other brands? Synergy is probably one of the most affordable brands around and this alone makes them very appealing. The quality and variety of product is slightly lacking, and It will certainly never feel like you have a completely unique piece in your home, however they are still reasonably well made. For tight budgets Synergy are providing some great furniture, If you’re looking to buy and looking for a bargain then Synergy could be the one for you. 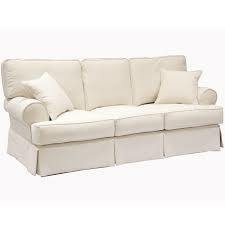 If you are looking for other furniture reviews check out our living room furniture reviews!